Tired of trying out all the many diets available that are so difficult to realistically stick to over a continued period of time, only to find that the original weight lost and more piles straight back on as soon as you stop. Sounds familiar ? Dieting doesn't work for 90% of people. Obesity in Britain is now an epidemic with nearly two thirds of men and over half of the women in England overweight or obese. With a small or large amount of weight to be lost various diets are then undertaken, with pleasing results at the beginning then great disappointment when it all comes back. Diets simply do not work. Under Hypnosis the reason will be identified using age regression. Once the cause being 'overcome' plenty of visualisation exercises will take place, coupled with positive suggestion you will be encouraged to become an 'eater' not a 'feeder'. This system will allow you to eat all foods within moderation, changing your relationship with eating and the food you consume. 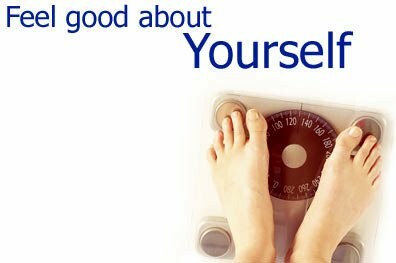 If you require slimming down to a healthy size or whether you have a condition such as compulsive eating, or you suffer from obesity, a combination of hypnosis, neuro-linguistic programming and healthy eating should be able to provide the additional help with weight control that you have been long looking for. Sessions carried out will allow me to work on your weight control on several levels, both on a conscious and unconscious level to establish new patterns of natural, healthy eating. Using this method you throw away the scales along with the many diet books and simply measure your success by your need for smaller clothes.